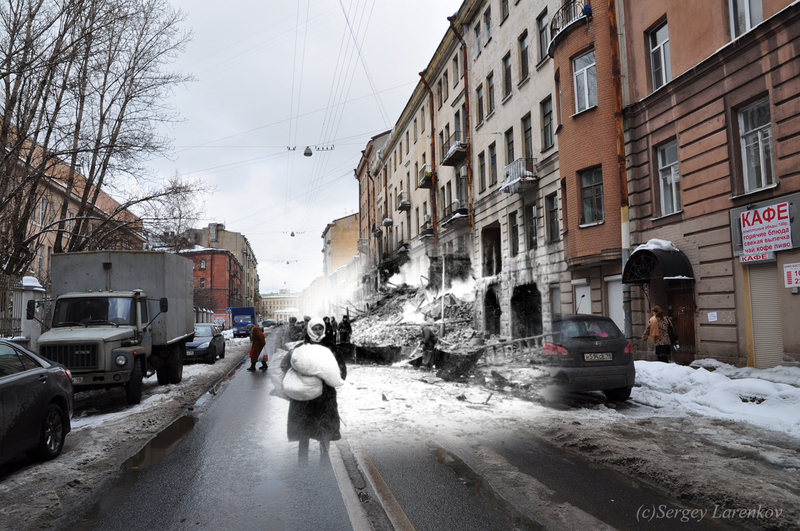 Here is a journal of artist Sergey Larenkov who mergered old WWII era photos with pictures from the present using photoshop. Enjoy. 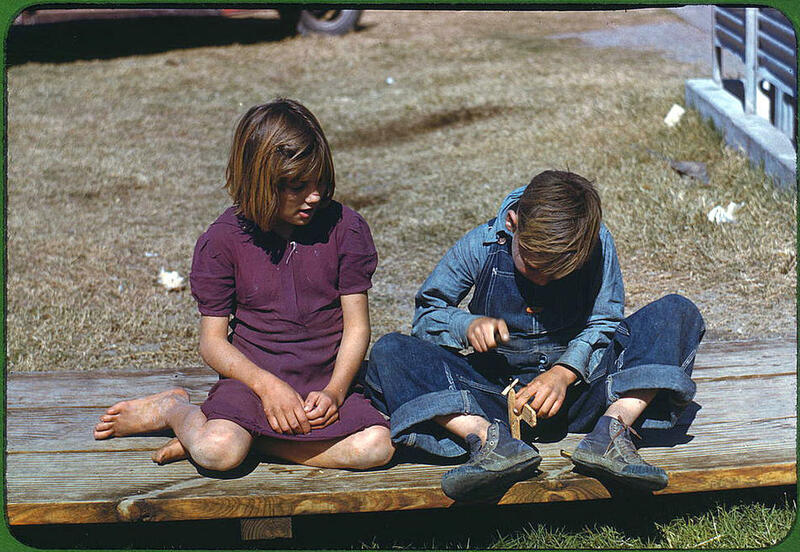 Here is a wonderful gallery of color photos in America between 1939 and 1943.